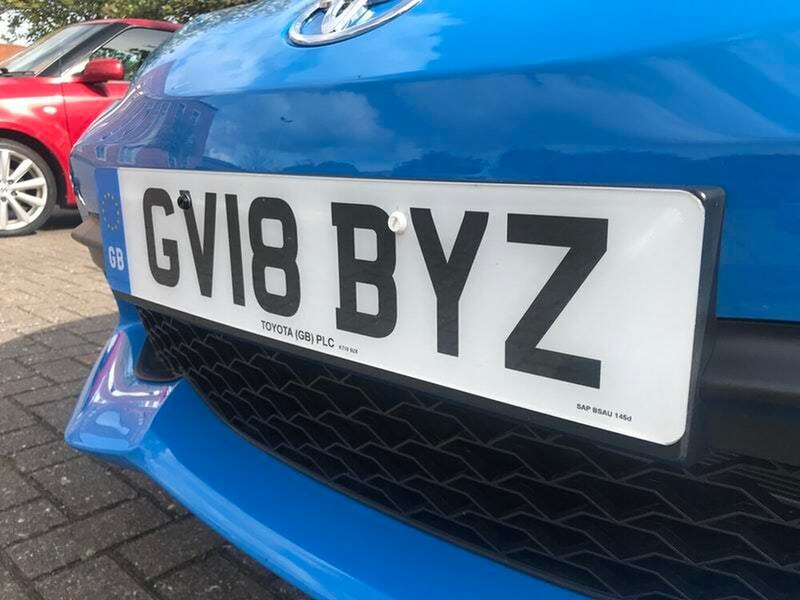 A number of DVLA-registered companies haven’t been making proper checks when selling number plates to drivers, according to an undercover BBC probe. Motorists have to prove their name, address and right to use a registration number when having a new number plate made. 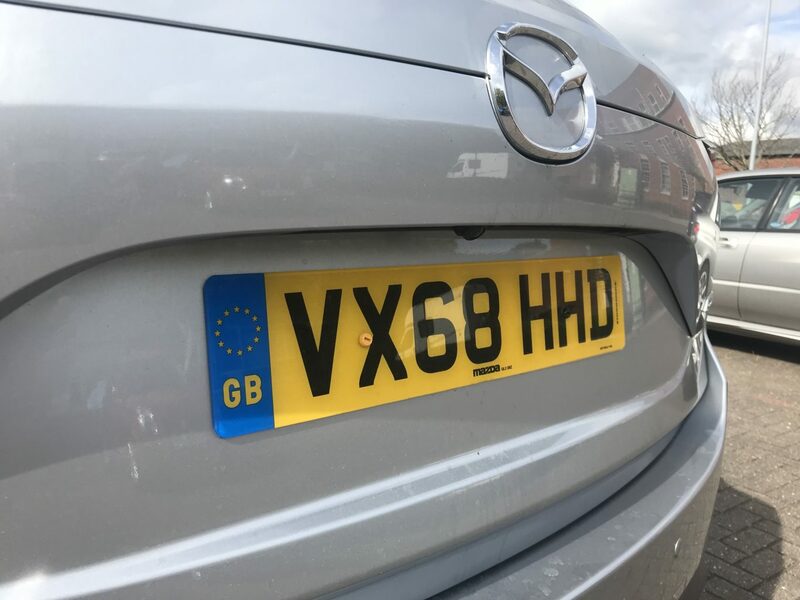 However, some retailers have been flouting the rules, which has resulted in drivers being given number plates they have no right to use and, in some cases, are clones of ones already on other cars. It has meant owners of some vehicles being fined or arrested for crimes committed by other people with cloned copies of their number plate. 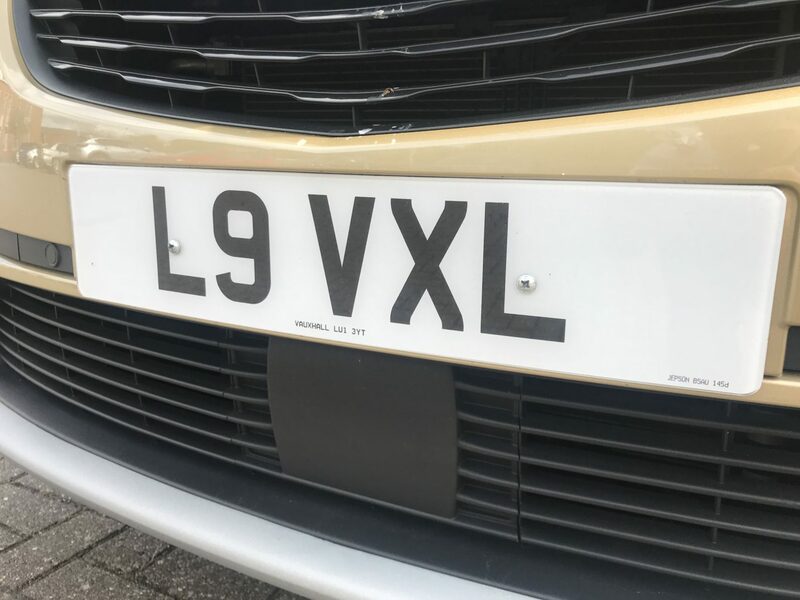 The report revealed how cloned number plates were made by one firm in Birmingham – Numberplatesrus – in just 10 minutes and without checking the log book. An undercover BBC reporter visited Numberplatesrus and was told by an employee that they had “software with DVLA” that “comes up with your name and reg and stuff”. However, the DVLA denied there was such a system. 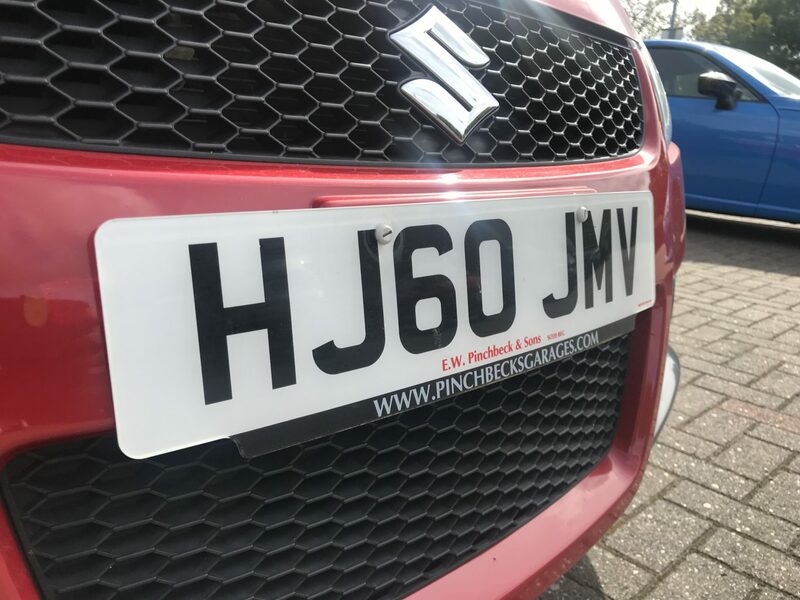 Another seller – C&C Car Spares and Accessories – supplied the BBC investigator with a clone of a number plate belonging to a BBC vehicle. When tackled about it after being secretly filmed selling cloned plates, the Handsworth company admitted there had been “some failings” but hit back, saying it felt “deliberately and purposefully duped”. The owner of the business added that he would “remain vigilant to ensure he is not placed in this position in future”. The DVLA and police are unsure how far the problem goes but said there was a “significant” number of cloned cars being driven. Adam Shirley of Camberley, Surrey, told the BBC he’d been sent 18 letters demanding a total sum in excess of £1,000 in parking fines for places he’d never been to, with most coming from Wandsworth in south London. He added he was worried that whoever had the car with his cloned plate on it would commit a bigger crime. A DVLA spokesperson told the BBC it carried out “spot checks to ensure suppliers producing number plates are doing so correctly”. It also said motorists who believed their plates had been cloned should contact the police. The investigation will be shown on BBC One’s Inside Out tonight at 7.30pm in the South, South West, East and West Midlands, and will be available nationally on the iPlayer afterwards for 30 days.